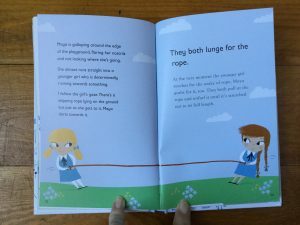 Some of you will know that I am a huge advocate of reading for pleasure, so even though my daughter has been a ‘free reader’ for nearly a year now and is regularly pressed to select more challenging texts in school, I still love to find her books that she will enjoy reading, as opposed to her reading primarily for academic purposes. 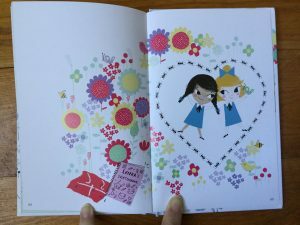 Anna loves stories with lots of illustrations, and is always drawn to stories about friendship, so this looked perfect for her. 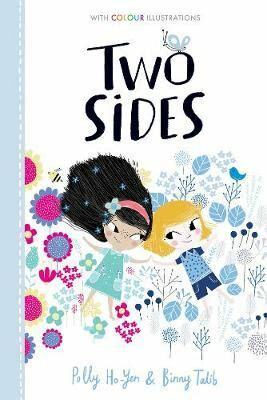 Two Sides tells the story of 2 very different girls: Lula is extremely messy and loves talking, dogs and Summer, and Lenka is super tidy, not so talkative, and loves cats and Winter. 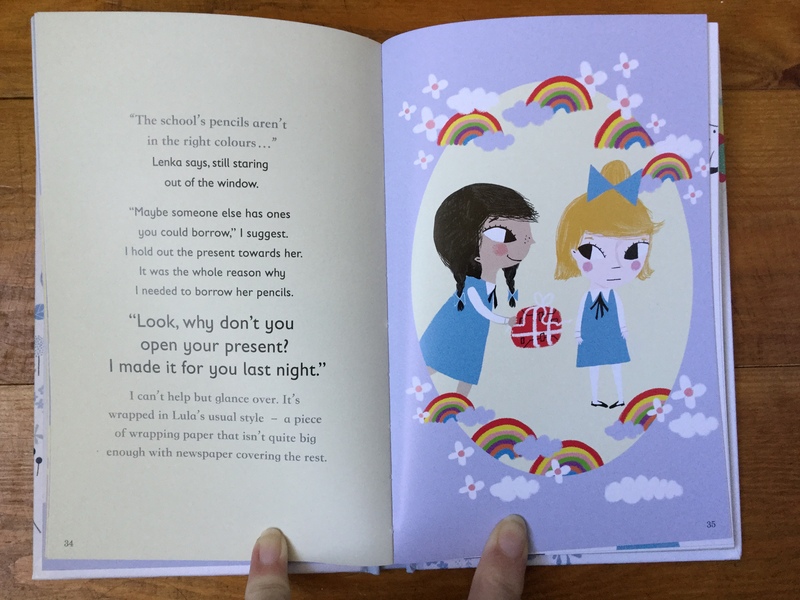 While they are chalk and cheese, they do have something in common – they have known each other since birth and are best friends forever. That is, of course, until The Day That Everything Goes Wrong, where a mistake is made and the girls fall out. 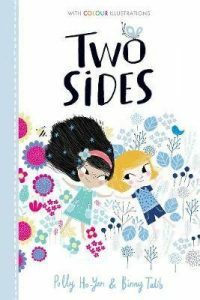 Struggling to understand each other’s feelings, they both find themselves on their own and suddenly life isn’t much fun. 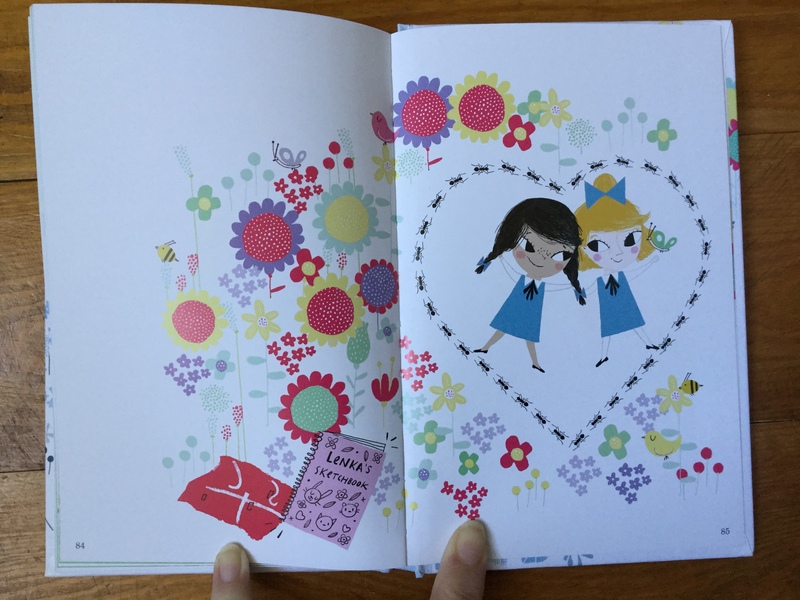 This is a warm and thoughtful story, which highlights the ups and downs of friendship and demonstrates how being brave enough both to forgive and to say sorry can make life much brighter again. 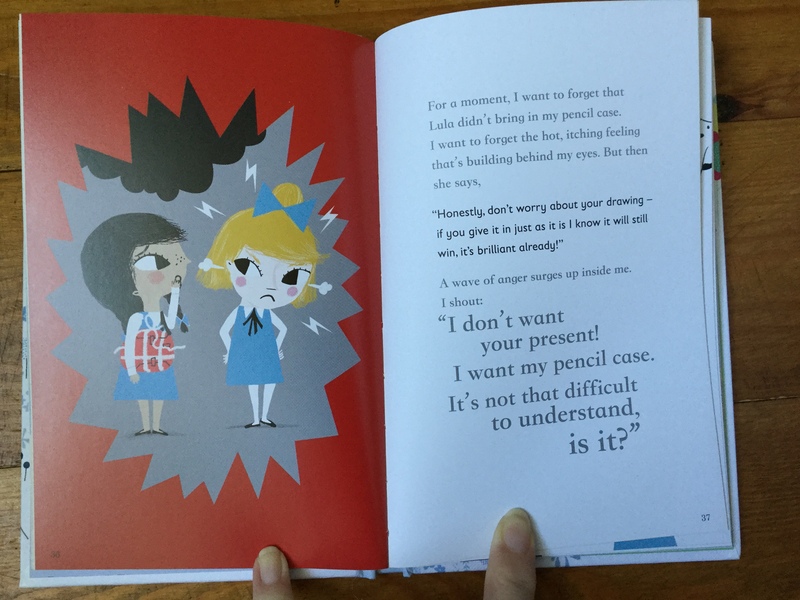 Both Lula and Lenka are likeable and relatable characters and I like how each girl is so different from the other – celebrating difference is always a big selling point for me when buying books. 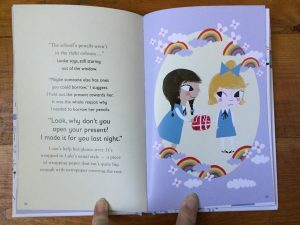 I particularly love how this story has been crafted: both girls narrate in the first person and each has her own font, so it is clear who is speaking. 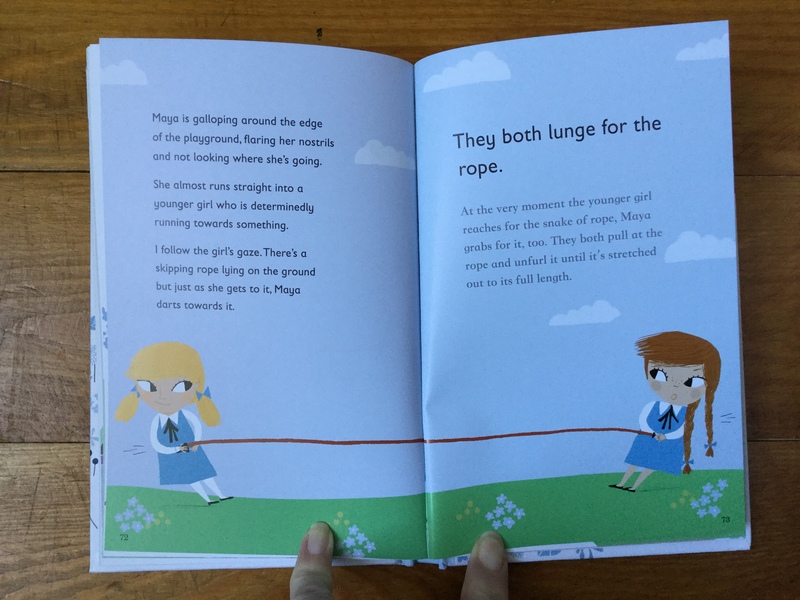 The differing font sizes provide interest on the page, and the colourful, expressive illustrations are plentiful and add visual impact to the book.